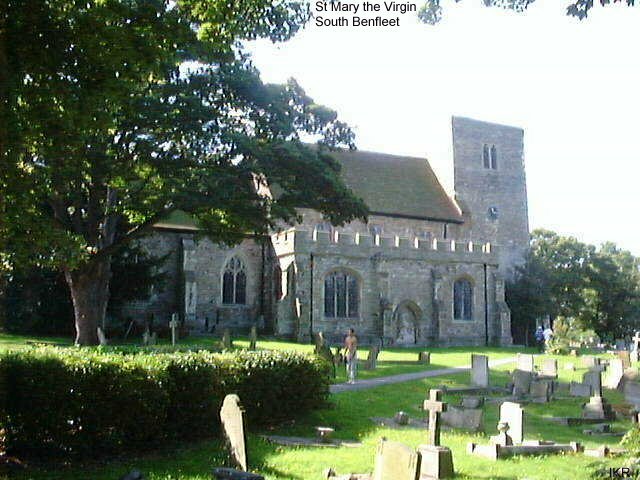 This church is of Norman origin and is a large Kentish ragstone building of mainly 15th Century. It has been very much restored. The embattled tower is of 14th Century origin. There is a fine timber south porch dating back to around 1450.